To understand the new Car Seat Headrest release, you first have to understand Car Seat Headrest’s origin story. That story has been told many times before, so let’s keep it brief: In 2010, Virginia teenager Will Toledo started recording songs and posting them to Bandcamp under the name Car Seat Headrest. He posted six full-length albums in about 18 months, the last of which was called Twin Fantasy—a lo-fi concept record about the dizzying highs, terrifying lows and confusing in-betweens of a romantic relationship. 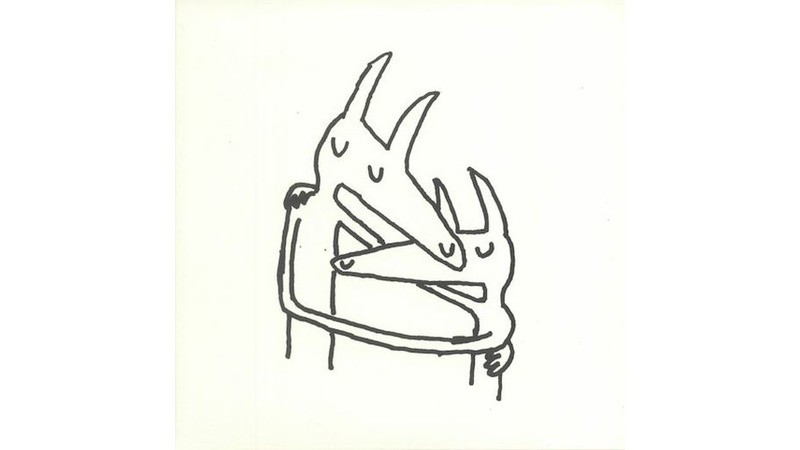 Its themes highly relatable, Twin Fantasy attracted lots of new fans (especially in online music forums) and upped the project’s profile significantly. Toledo posted another album in 2012 and another in 2013, and then he signed to iconic indie label Matador Records and released his 10th album, Teens of Denial, in 2016. It got great reviews (it was Paste’s No. 3 album of 2016) and made Toledo a rising star and probably the biggest act to sprout up out of Bandcamp’s vast digital reservoir of self-released riches. One might wonder, of course, if what’s really going on here is that a compulsive tinkerer got a chance to finally revisit an old set of songs with more money, better gear, more time and a full band at his behest. And that’s all probably true. But the results of Toledo’s re-imagination add up to enough to make this feel like more than just a perfectionist’s pursuit. Sonically speaking, Twin Fantasy ‘18 sounds more or less like an HD upgrade over the bunny ears of Twin Fantasy ‘11. On the old version, opening track “My Boy (Twin Fantasy)” sounds like a Beach Boys song recorded at the bottom of a well full of filet knives. Now, the song’s sturdy bass line, sharp drum sound and vocal harmonies come through loud and clear. The original “Sober to Death” is tinny and a bit chaotic; the new version has a more relaxed feel that highlights its luscious chorus. “Bodys” — a twisting, turning, 6-plus-minute tale of frustrated lust — gets a big-beat makeover that transforms it from teenaged rock curiosity to punchy dance-rock powerhouse with crossover potential. But Toledo also takes the opportunity to make real content changes to these songs. In “Cute Thing,” he used to wish for Dan Bejar’s voice and John Entwistle’s stage presence. Now, it’s Frank Ocean and James Brown, respectively. In 2011, the song “Nervous Young Inhumans” revolved around the word “galvanistic,” even including an spoken-word bit explaining the “obsolete scientific theory that there was a kind of electricity flowing through our bloodstreams.” In 2018, that word has been scrubbed from the song entirely and the spoken-word bit replaced with a rambling soliloquy about evil and love and other stuff. And “Famous Prophets (Minds)” stretches from ten minutes originally to more than sixten by adding a pretty piano passage and replacing several references to God with concerns about wasting time, descending into cliche and ending up a nervous wreck. These lyrical alterations make for a cool effect, as if we’re seeing the evolution of Will Toledo over the past seven years play out in recorded form. It’s not something that’s done very often, but why shouldn’t it be? After all, people change and songs evolve and who’s to say when a song is actually done? These days, the answer may be never. And Car Seat Headrest’s Twin Fantasy is better for it.